Goofy is about to set up a hammock in the backyard of his penthouse apartment but is minus one tree. He immediately decides to get another one but he shows poor judgement in regards that the one he picks is unkowingly the home of a mountain lion. 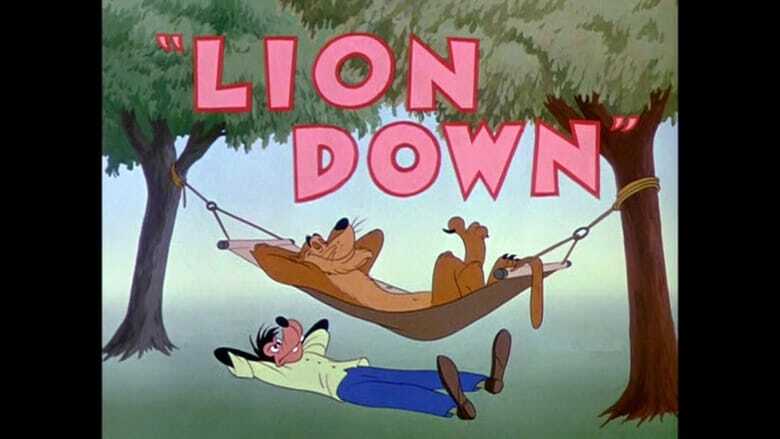 The lion returns to Goofy's penthouse to reclaim his tree, notices the hammock, and decides this is a much better source of relaxation than laying on a tree branch. Thus, he tries to remove Goofy from the hammock so he can relax himself and eventually a battle ensues.